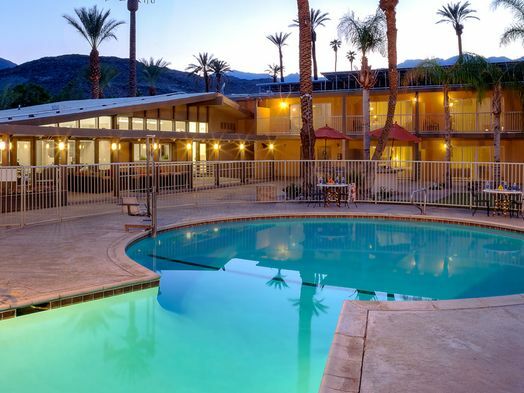 Desert Palms is located just outside of the luxury destination of Palm Springs on property that was once a Hollywood movie set and boutique hotel. 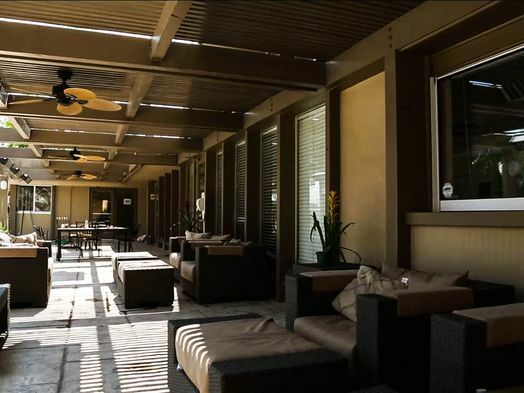 The facility’s palm tree-lined landscape with desert mountain views provides an ideal environment for escaping the chaos of addiction and healing in body, mind, and spirit. 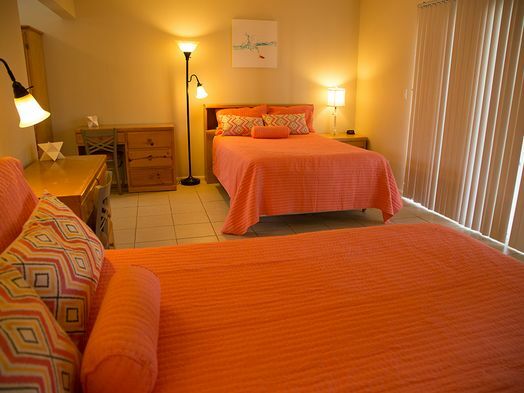 With 36 beds available and nursing staff on-site 24 hours a day, the facility offers resort-like accommodations that give peace of mind to men and women seeking a life of sobriety. 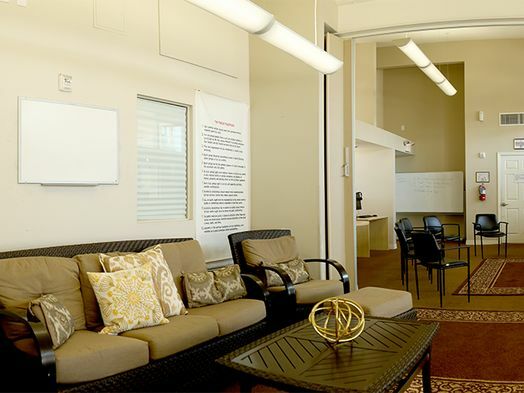 Patients have access to an onsite outdoor pool, jacuzzi, and recreation room outfitted with a television and computers. 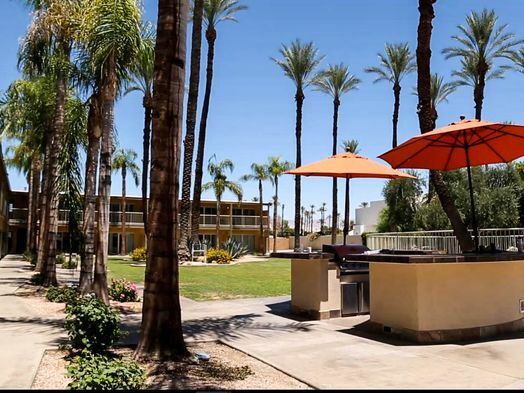 Desert Palms also has a commercial-grade kitchen where its staff chef prepares nutritious and delicious meals three times per day. 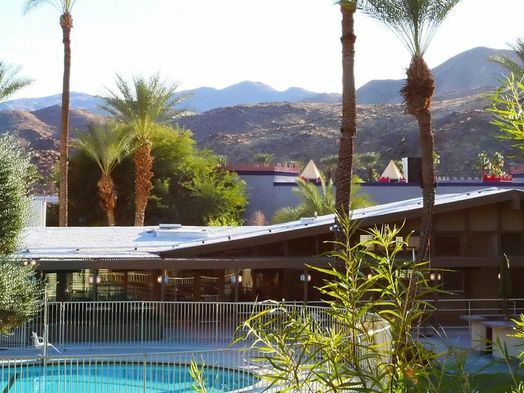 In addition to its residential/inpatient program, Desert Palms offers onsite sub-acute social detox (when necessary), Partial Hospitalization Program (PHP), and Intensive Outpatient Program (IOP) at a separate Desert Palms sober living building. Each patient receives individualized treatment based on his or her specific needs for recovery. Patients have many different varieties of therapy available during treatment, including individual therapy, CBT, psycho-education, motivational interviewing, relapse prevention, and adventure therapy. Alternative therapies such as yoga, meditation, and animal-assisted therapy are also offered. The facility has a high staff-to-patient ratio, ensuring that each patient receives the personalized care he or she deserves.